The Deep State’s Soviet-style investigation of Donald J. Trump continues unimpeded by anything or anyone. 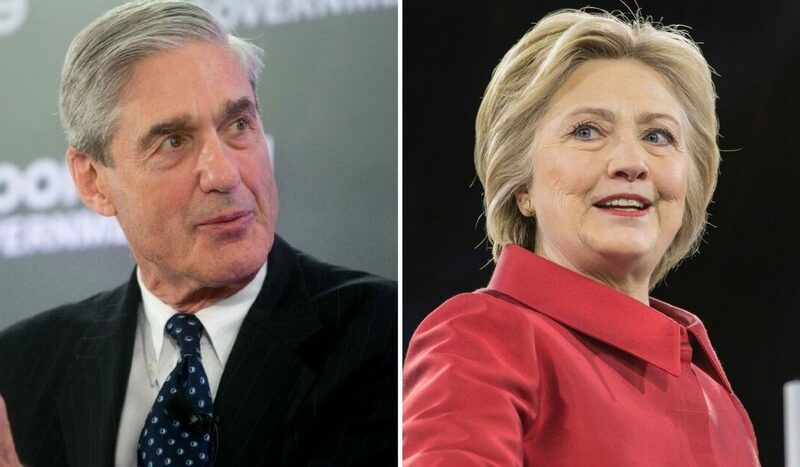 Rober Mueller and his team enjoy the freedom to “investigate” their political enemies with a blank check from American taxpayers to enrich themselves while they investigate their political enemies. American taxpayers, against their will, fund a search and destroy mission that is plainly political and expensive. 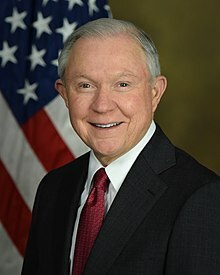 The latest Statement of Expenditures from the U.S. Department of Justice (DOJ) for the Special Counsel’s Office brings your tab to $17 million and counting. Mueller spends the greater majority of your money on salary and benefits. From October through March of this year the Deep State operatives tasked with negating Trump’s presidential election victory redistributed $2,738,131 to cover salary and benefits. Unfortunately, the DOJ’s expenditures report does not provide any essential details about compensation and benefits, so we don’t know how much money bad actors like Mueller and Andrew Weissmann are pocketing for their efforts to protect and maintain a corrupt political system. In the former Soviet Union, Joseph Stalin used the force of the bureaucracy to punish and murder his enemies. Arguably the most committed of Stalin’s lieutenants was Lavrentiy Pavlovich Beria. 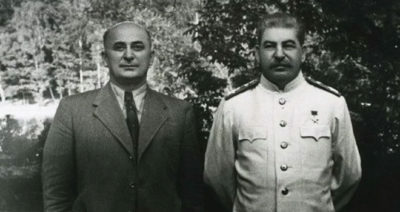 Beria accepted and faithfully carried out Stalin’s orders while in various positions, including Marshal of the Soviet Union and state security administrator, chief of the Soviet security and secret police apparatus (NKVD) and as a member of the Politburo beginning in 1946. Beria also made a contribution to America’s Politburo. Beria was no shrinking violet. He always made it clear that he was dedicated to defending the Soviet Union’s communist regime against anyone who dared utter a negative word about Stalin or his program. Beria once said to Stalin, “Show me the man and I will show you the crime.” There was no justice or due process in the former Soviet Union; there were the state and enemies of the state, sound familiar? Beria gave the Deep State its slogan and methods. The leaders of the Democrat Party showed Mueller the man and he is spending tens of millions of your dollars to show them the crime.